Things around us are changing very fast. Cloud-based applications made a drastic change in our work culture. Adobe has embedded in our daily life. Pause for a second, and think – “you don’t need any laptop or PC to access your important file. Accessing, editing, singing your documents is just a tap away. You can do these with the Smartphone in your hand”. Does it Sound crazy? Adobe has made this craziness a reality. 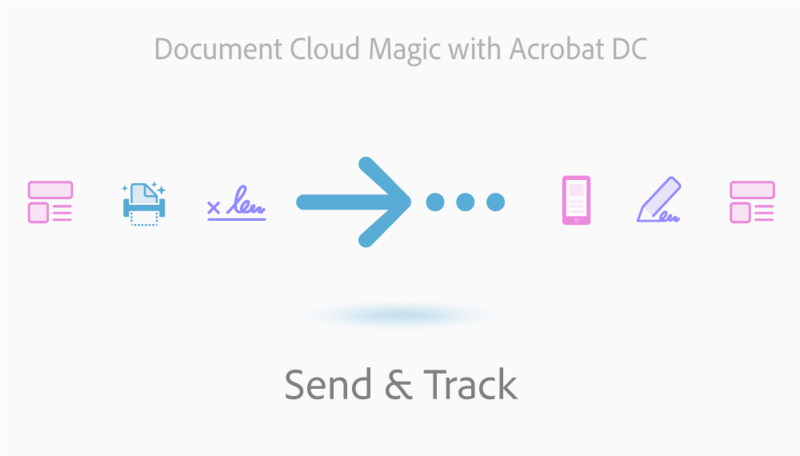 Without any doubt, it is going to change the digital world and the way of our document handling. Adobe has come up with their advanced futuristic data management technology- Adobe Document Cloud that is not only going to change the way of our thinking towards organized office management through cloud-based computing. We are experiencing a change in our digital documents handling. It is transforming our traditional PC and laptop cultures to the Smartphone tapping. 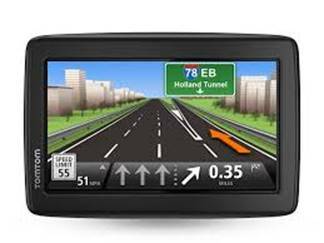 World is becoming little and accessing documents regardless of place, terrain and time becomes easier than ever. 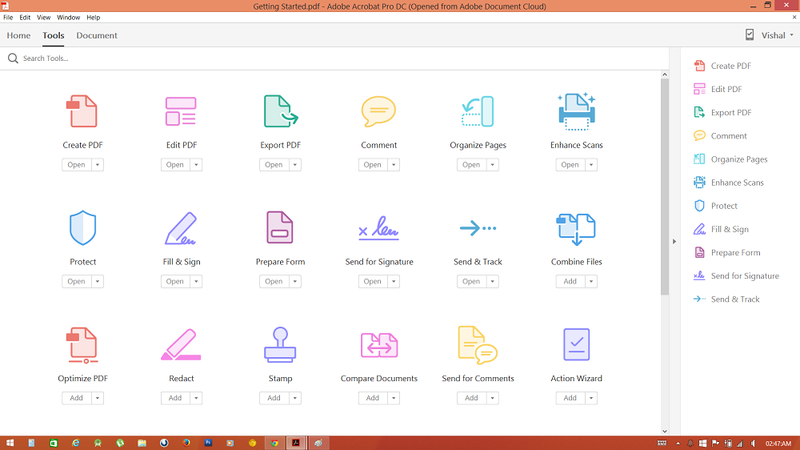 Adobe document cloud package provides a lot of facilities- accessing, editing, scanning, e-signing, converting files from one format to another format. It’s an all round facility corner; you just have to choose what you want and the leave the left on the Adobe Cloud. It’s smart enough to process and handle your documents. Adobe Cloud comes with two Smartphone apps- One is Adobe mobile and another one is Adobe creative cloud. These will allow you to fill, sign, edit and comment on any document and that also directly using your Smartphone only. With smooth and simple user interface, you will feel the real pdf experience. 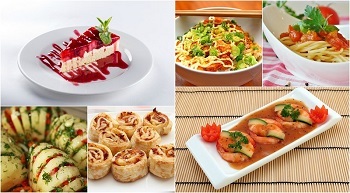 You can easily share the edited or filled files with your friends and colleagues. With the all new security features, your files and documents are safe. Adobe Cloud has brought a whole new array of features with it. What you have been thinking of, it got everything. These are not all. Users will simply be amazed by the user interface of Adobe cloud. Easy navigation and simple dashboard is the unique special point of Adobe Cloud. Easy pdf Creation: Users can create new pdf documents simply by texting or taking a snap of any matter. This awesome feature was one of the most predicted points before its release. All the options and tools are well organized on the dashboard. Create Awesome things: We can edit, redact texts and finally the most important one- we can create fillable pdf, which allows creating forms. For Creating fillable forms, previously we had to use two individual softwares to create pdf and to edit pdf. Now you can access all the facilities of Adobe in their new offerings, the Adobe Cloud. New Exciting Fonts: In this cloud-based Adobe engine, we can choose all new exciting fonts. It really does not matter whether that font is loaded in your device or not. That’s a pretty cool part of Adobe Cloud. It started where your imaginations end. Sign your document: Surprisingly you will be able to sign any document digitally using your e-signature. Using Adobe for professional purpose got a new height without any doubt. Take Snap and convert it to pdf: By following some simple steps you can edit any document that is taken as a snap by your Smartphone. This feature is really awesome and nothing can touch this height of software excellence. Simple yet powerful “edit” features: Users can change bulleted or numbered items even without having the font in your system. Adobe has turned more intelligent and will match each and every details of the document like font, size color etc. What do you need else? It’s pretty smart, isn’t it? Take a Snap & Maintain the record: With the new Adobe Cloud app, users can take a snap of a matter (Bill, slip etc) and can easily convert it to pdf. It saves in the drive automatically. Keeping record becomes simpler than ever. Smart Tracking Feature: Tracking feature of sent files is awesome. 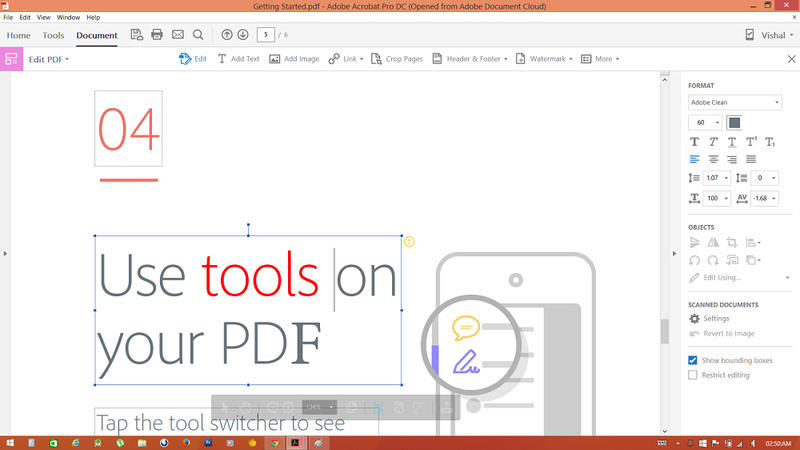 Browsing tool centre of the Adobe cloud anyone can easily create the thing he/she wants. Auto Font Matching: Auto font matching feature made the whole thing really smart enough for further editing (if required). Auto Error Detection: It has gotten a smart wing. It automatically detects misspelled words and incorrect lines with grammatical errors, just like same experience of the MS Word. Export pdf: If we need a pdf to be edited. We simply need a pdf to be exported in the Adobe Cloud and hit the “Edit” button. Then by accessing the tool centre we can edit whatever we want, from the text to images, everything. Dynamic background adjustment: It’s a really cool feature. With dynamic background adjustment, the edited file automatically turns into high contrast mode regardless of devices. It can be PC, Laptop, Smartphone or tablet; we will feel the same resolution and contrast of the document. With the introduction of Adobe Cloud, digital file handling operation got a pace and will surely hit the enormous popularity soon as Adobe has become efficient, powerful and easily accessible. Some features of this cool new innovation we can use for free of cost but for getting the entire functions active including e-signing feature, we will need a purchased version. How to get to top of Google Search Engine Results?